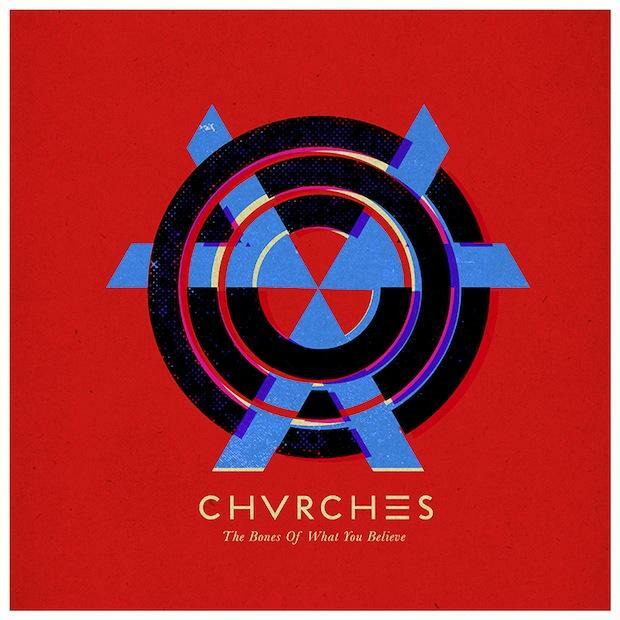 If Disclosure’s “Settle” was the best dance album I have heard in ages, then CHVRCHES’ “The Bones Of What You Believe” has to be the same for indie. It’s a brilliant, shiny pop confection, the sounds rooted firmly in the eighties, the melodies wonderfully catchy, with lots of those oh-oh-oh refrains you hear in today’s pop music. And wow, those synths take an old lag like me right back to the New Romantics, Depeche Mode, Human League, Gary Numan, Erasure. I don’t think of the sounds as derivative: more a brilliant update. And singer Lauren Mayberry’s voice floats beautifully over the rhythms, a sweet complement to the robotic beats. Again, I could write a list of pop singers over the decades she reminds me of, but I won’t. I’ll just say she is perfect for the music. 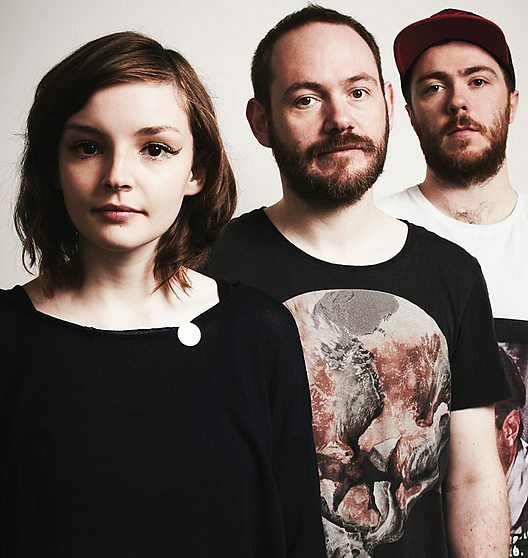 The other members of Chvrches are Iain Cook and Martin Doherty. I saw the band at Latitude this year. They packed out the i-Arena. I liked them, but didn’t get too excited about them at the time. Maybe in the great rush of bands, I just put them in the eighties revivalist box. But I’ve really grown to appreciate their sound. Songs like “The Mother We Share”, ‘Gun”, “Recover” and “Tether” are magnificent synth-pop tunes. If they go back to Latitude next year, they’ll be in the 6 Music tent or even the main stage. My favourite song from the album at the moment is “Lies”. It has a sweep which is right out of the Tubeway Army’s “Are Friends Electric?”. That is definitely alright with me! Here’s a video, courtesy of Youtube, of the band playing “Lies”. This entry was posted in Music - Have You Heard? and tagged CHVRCHES, Iain Cook, Lauren Mayberry, Martin Doherty, music. Bookmark the permalink.